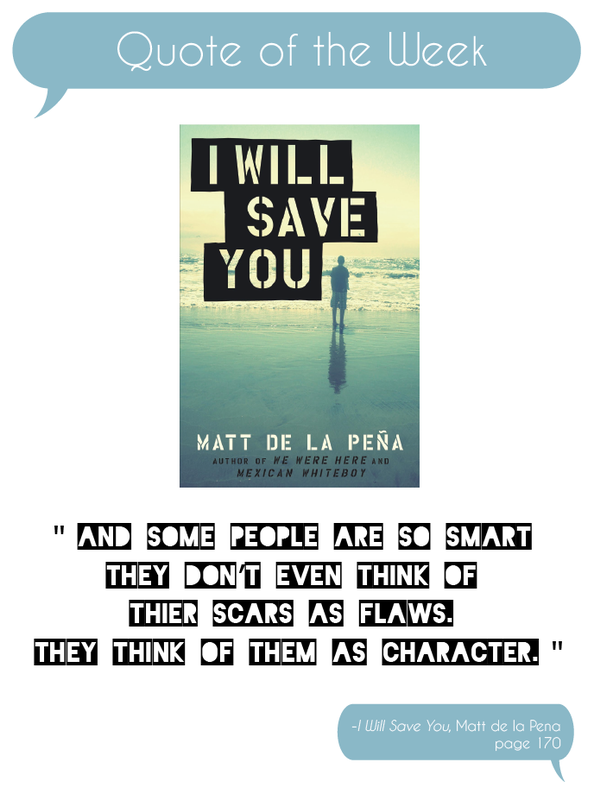 This entry was posted in Quote of the Week and tagged I Will Save You, Matt de la Pena. Bookmark the permalink. Love this quote! OMG. I think I might need to read this book now because of this quote! 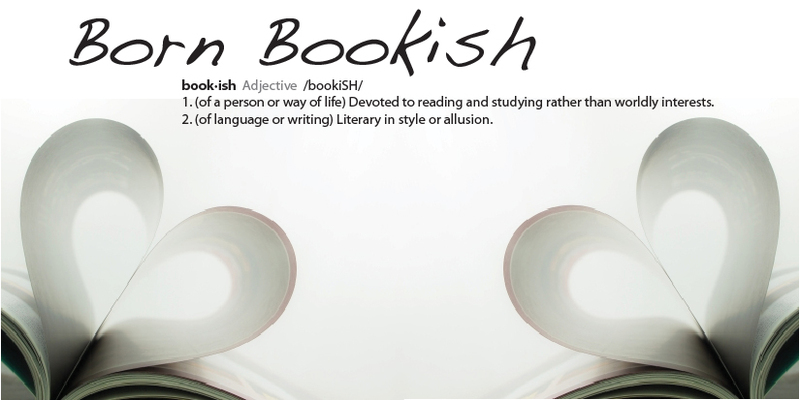 I haven’t heard of this book, but the quote is beautiful! I’ll have to pick this one up in the summer time! Thank you. That’s a wonderful quotation! I’ve seen this book around a few times, but never picked it up. I’ll have to check it out the next time I find a copy, I like the sound of it! Huh. I don’t know what to make of this quote. I love Matt de la Pena’s “Mexican Whiteboy” by the way. I guess it’s saying that some people don’t fixate on the bad things that have happened on their life. They movie on and chalk it up to experience. Nice quote (: ~ It’s a really good one. Makes me want to read I Will Save You.